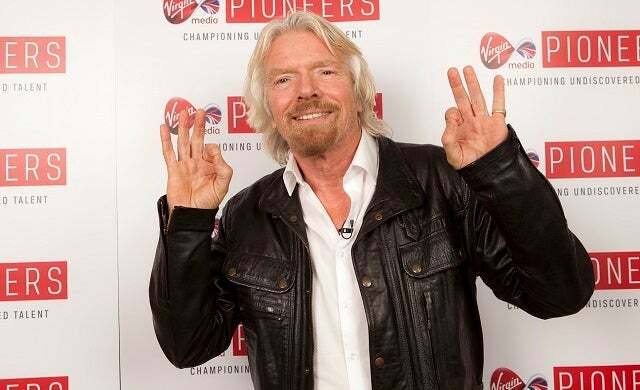 The London Entrepreneurial Exchange (E2Exchange), the entrepreneur network headed by Sir Richard Branson, today announced the launch of a new crowdfunding platform targeted at young entrepreneurs. Delivered in partnership with the Welsh Innovation Centre for Enterprise (ICE), the Ice Dragons platform will aim to connect high net-worth individuals with young entrepreneurs seeking funding for ‘high-quality’ start-ups and early stage businesses. The platform plans to leverage its extensive network of entrepreneurs affiliated with E2Exchange and ICE to create a UK-wide network of investors and pre-screened early-stage businesses. Backers can invest upwards of £100 in businesses listed on the platform, with no upper limit imposed. Physical resources including the Welsh ICE Business Centre will also become available for use by the entrepreneurs who seek financing through the Ice Dragons platform. E2Exchange said it was working with a number of international partners to create a global crowdfunding network, with operations across Europe and Switzerland launching in late 2014. A number of businesses have already listed for funding on Ice Dragons, including fashion retailer Tags-on and steel modular building company Modulex. Founded in 2010, the London Entrepreneurial Exchange is an entrepreneur and investor network backed by a number of high-profile business figures, including honorary president and Virgin CEO Sir Richard Branson and Dragon’s Den star Duncan Bannatyne. Shalini Khemka, chief executive of E2Exchange, commented: “We are extremely proud to be partnering with the Welsh ICE to launch the Ice Dragons crowdfunding platform, which will be an excellent option for our members seeking equity-based finance. Adrian Walker, chief executive of Ice Dragons, added: “Welsh ICE is renowned for its skills and expertise in nurturing early stage businesses, while E2Exchange has a strong track record of supporting entrepreneurs and SMEs by providing the business services and advice that enables them to thrive.